This is about the heart being content. This is about being awake. 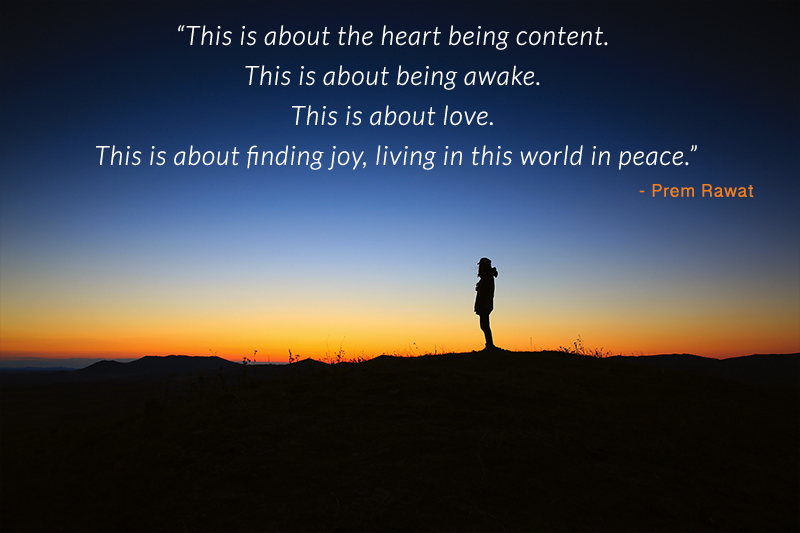 This is about finding joy, living in this world in peace.